Realme 2 Pro will launch on September 27 and its priced is expected to be under Rs 20,000. 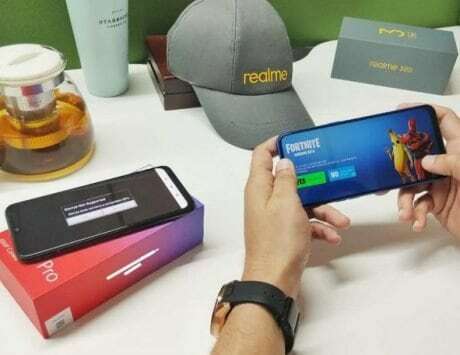 Oppo’s sub-brand Realme is all set to launch the Pro version of Realme 2 next week. 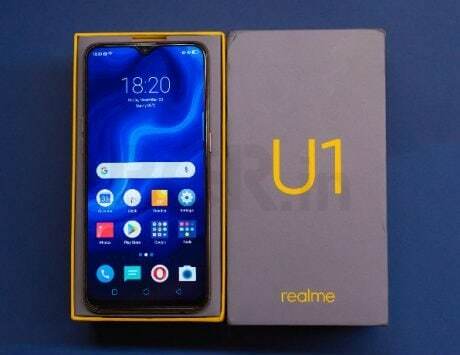 The company had officially confirmed about the Realme 2 Pro during Realme 2 launch in August, and has already sent out official media invites last week. 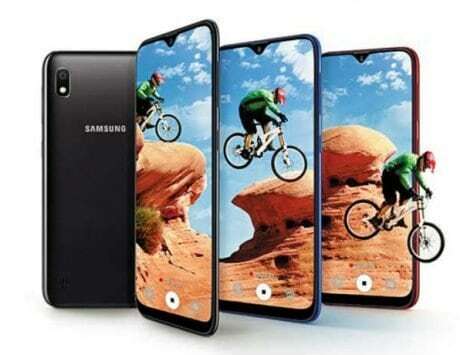 Now ahead of the launch, the Realme 2 Pro has been up in a teaser video showcasing the full design and colors that it will come in. 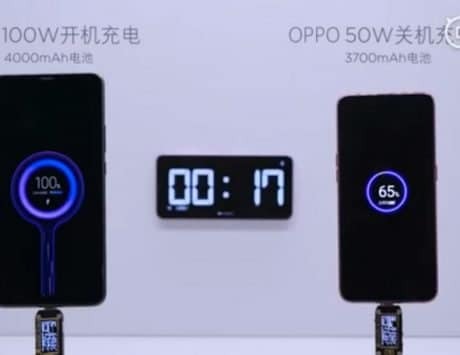 Realme has put up by the teaser video on YouTube, where the design of Realme 2 Pro can be seen similar as the Realme 2 with dual-rear camera setup. 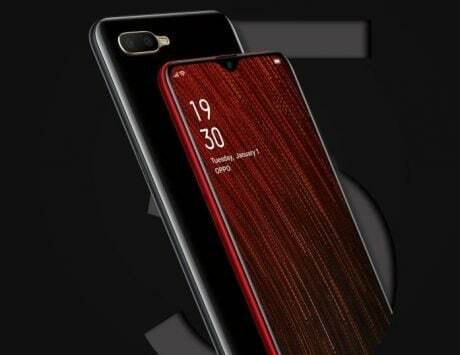 But there are certain visible changes, as the video teases front notch display with a ‘waterdrop’ style notch like Oppo F9 Pro. Also, the back design is now without diamond-cut finish, and one of the black colored variant teased in video even has matte finished design. The new Realme 2 Pro will be launching on September 27 at an event in New Delhi. 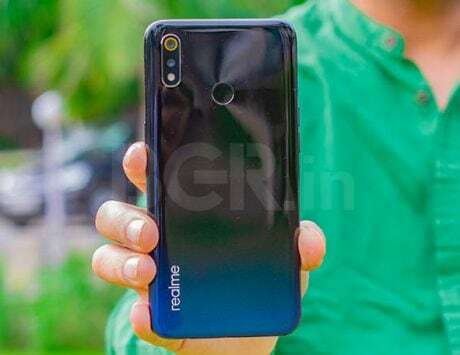 The CEO of Realme has reportedly confirmed that the price of Realme 2 Pro will be under the Rs 20,000. 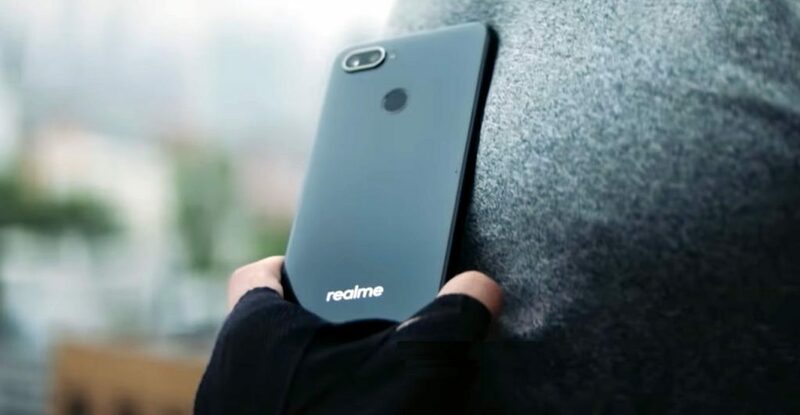 As of now, the specifications of Realme 2 Pro aren’t available, but the smartphone is expected to get upgraded specs than the Qualcomm Snapdragon 450 SoC powered Realme 2. We are speculating Realme to include mid-range Snapdragon 660 along with 6GB of RAM and 128GB of storage. 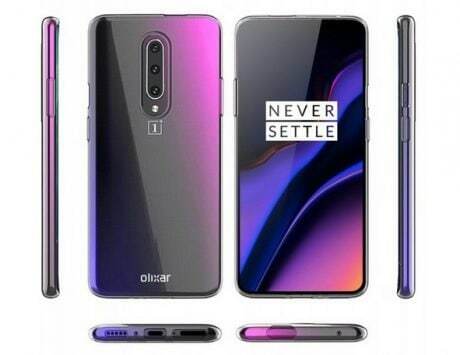 There is a possibility of it coming with a 4GB RAM variant as well, but it’ll only be confirmed in coming times. 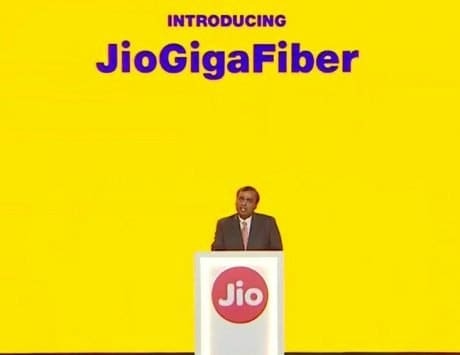 Looking at the previous partnership with Flipkart for Realme and Realme 2 smartphones, it is also expected that Realme 2 Pro will also be available through Flip kart when it launches on September 27.